The solution lets Hiscox’s customers to communicate via text, share photos and documents, receive proactive updates on a claim and get real-time answers to questions. 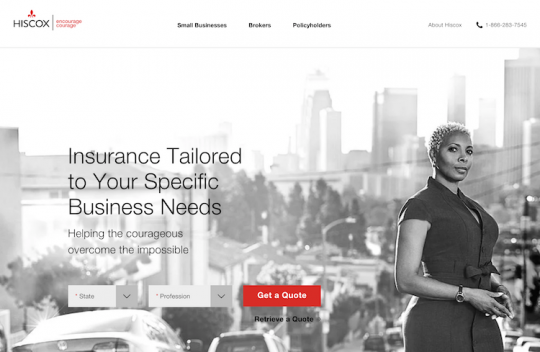 Hiscox (Hamilton, Bermuda), a global specialist insurer and the first insurance company in the U.S. to offer small business insurance direct, online, and in real-time, has selected Hi Marley (Boston) as its intelligent messaging solution. Hi Marley will enable Hiscox’s customers to communicate via text, share photos and documents, receive proactive updates on a claim and get real-time answers to questions through artificial intelligence, according to the vendor. The solution lets customers communicate at their convenience, and get their claims resolved more quickly, Hi Marley says.